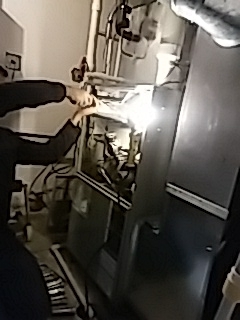 We provide heating and cooling repairs, and new installations, to homeowners across the west suburbs of Chicagoland. We were located in Downers Grove (a few miles from our new office) for over 120 years. Even though we are now a few miles away, we still have most of our customers in Downers Grove. 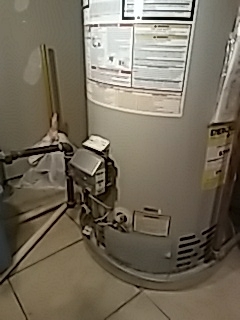 Also, we provide same day furnace, heating and cooling service to the surrounding areas of Downers Grove. 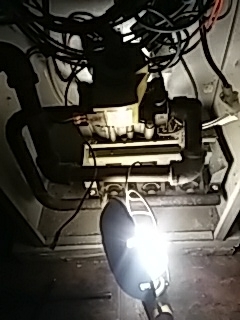 If you are looking for a great local HVAC company, you have come to the right place. Read some of the reviews from neighbors of yours right below. To schedule service online click “Schedule Service.” We would love to be your new heating or air conditioning company. Fred was very polite and extremely easy to work with. He explained my options, and was not pushy at all as far as what I should do. 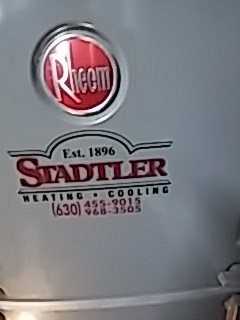 I appreciate the professional services Fred and Stadtler Heating provided for me today! Steve has worked with us for many years. We have always trusted him to do excellent work. 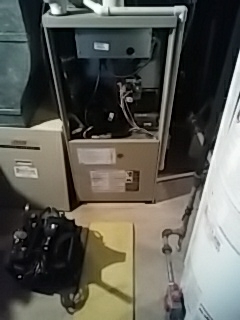 Price was great and the installers were very professional. Very helpful and prompt service. 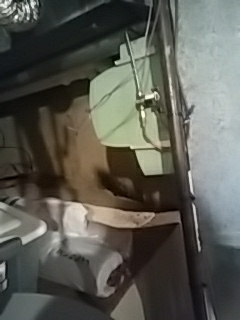 Very nice people that came to our house. 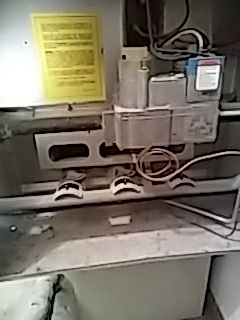 The evaluation on our furnace saved us from getting a new furnace at this time, we just had to replace a part. We appreciate the honesty. 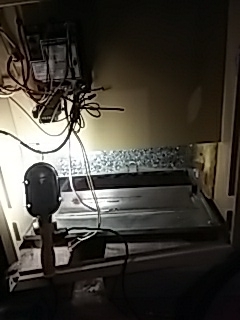 Disassembled an old Humidifier on my new furnace. 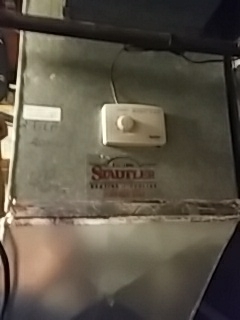 He cleaned the furnace, cleaned the Humidifier and has it running again. He also offered advice for the future. 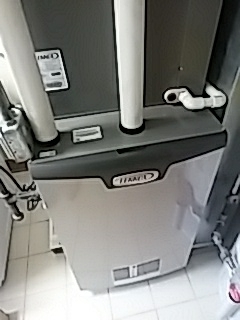 Very professional and enthusiastic about finding right solution to my heating needs, genuinely proud of Stadtler's reputation and service. Paul P. has been to my house twice now. 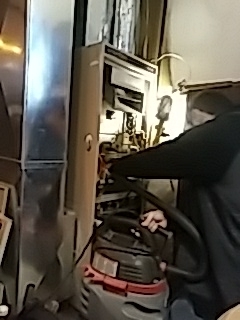 He fixed the issue quickly both times and was very professional. 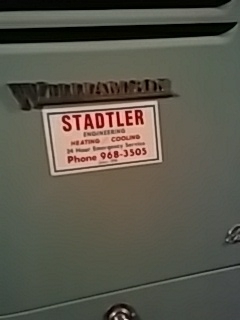 We've used Stadtler for so many years, I've gotten to know many of the Service Technicians by first name. These gentlemen are knowledgeable, efficient and friendly. Fred has taken time to explain what's wrong, what's right and how we can maintain our systems without problems. 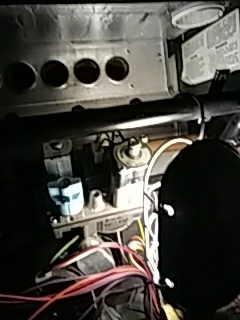 We just had Fred here to service a non-working AC unit. He was great! 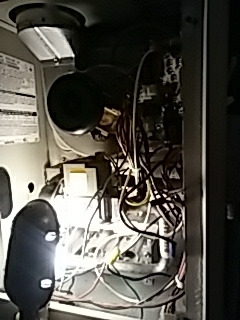 Fixed the problem, make some recommendations, and double checked all systems. Very polite, respectful and friendly.